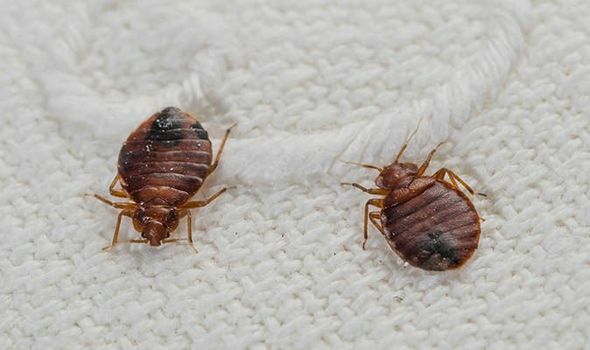 Bed Bugs: How do you know if you’ve got bed bugs in YOUR home? BED BUGS are small oval insects surviving on blood from humans and animals. But how do you know if you’ve got bed bugs in your home? BED BUGS are rife in British homes after a perfect summer for reproduction. Bites can cause raised red spots and itching if a person has a bad reaction. 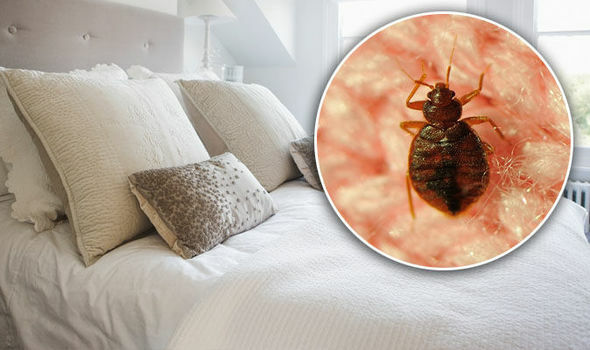 But how can you tell if it’s bed bugs that have bitten you, and how can you get rid of the household pest? Bed bug bites: The common signs that you’ve been bitten – does your bed look like this?